Here at Soulsby Art we love to hear your feedback! Email your testimonial to SoulsbyArt@gmail.com! In your email please include your first name, your location, & your item! I love the pieces I have from Soulsby Art! She has such creative, beautiful ideas that she brings to life through her designs. She is a breeze to work with, and won't rest until the job is done right. Her work is great for gifting, and your own home. I'll continue using her for all my artwork needs! 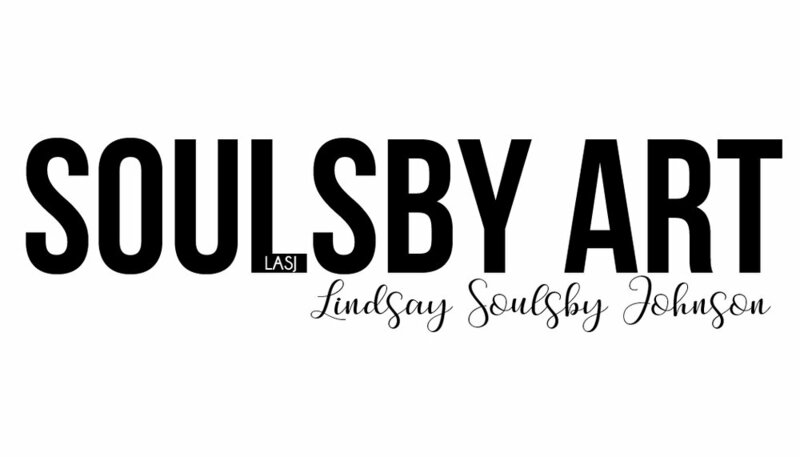 I have several pieces of art from Soulsby Art in my home and office and her work is nothing short of perfection. Every piece is unique and she is painfully precise with every detail so that what she offers is exactly what you expect. You won't see this quality of art anywhere in Arkansas!